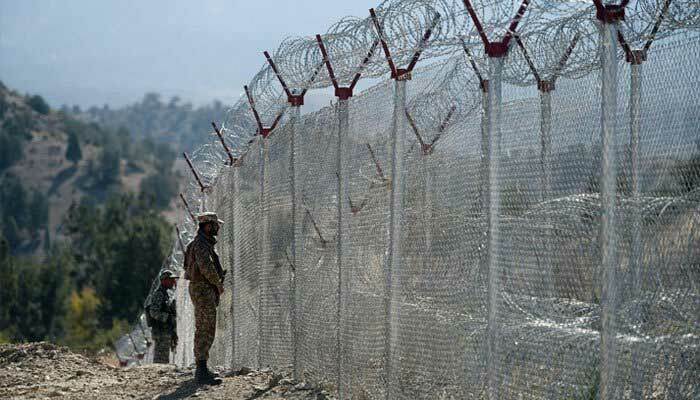 Speaking at a seminar in Quetta, Lt Gen Asim Saleem Bajwa, commander of the army’s southern command, said the fencing would start from next week, which would help reduce terrorism and smuggling, a TV channel reported. Lt-Gen Bajwa said the fencing of the border would also improve the economy and legal trade between the two neighbor countries. Recently, there is a terror attack on paramilitary forces in Balochistan, Pakistan in which five security forces personnel were killed. Until now, 95 Percent of terrorism all the country have been reduced due to Pakistani military operations against terrorism. But the open, porous border of Pak-Iran still possesses serious threat of Terrorism inside both Pakistan and Iran.